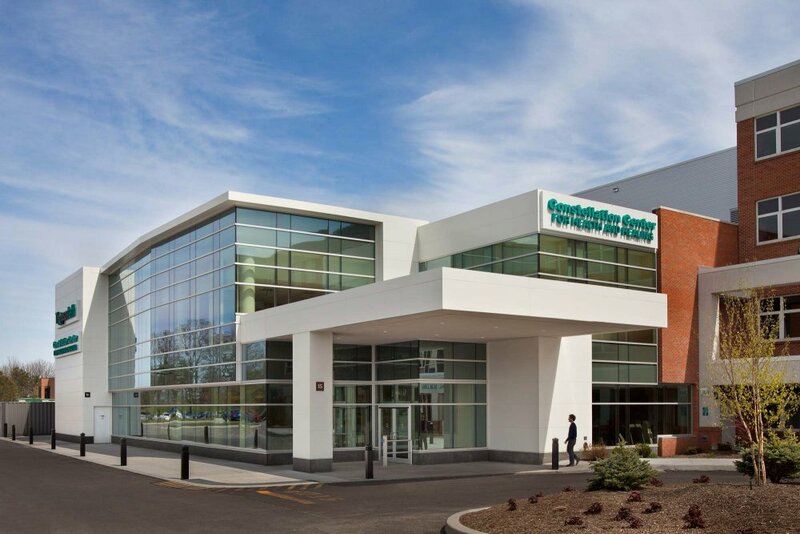 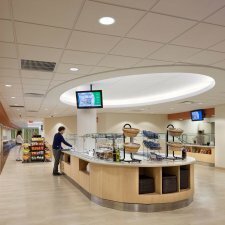 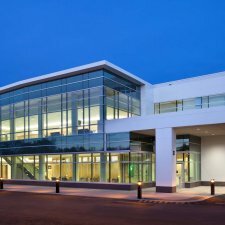 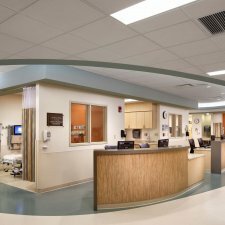 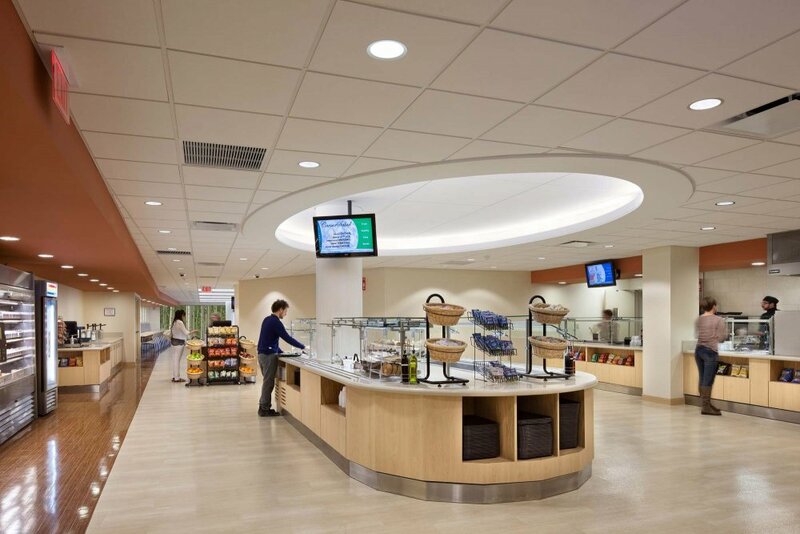 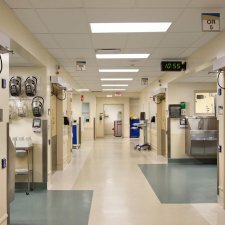 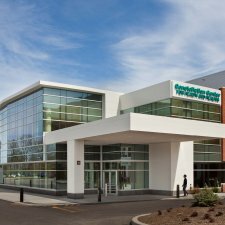 Project entails the renovation and expansion of the FF Thompson Hospital in Canandaigua NY. 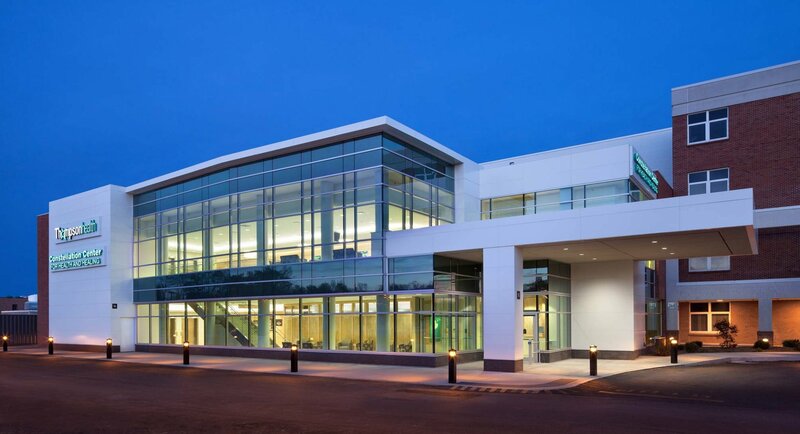 The combined area equates to approximately 128,000 SF; 76,000 SF for the new addition and 52,000 SF in renovation. 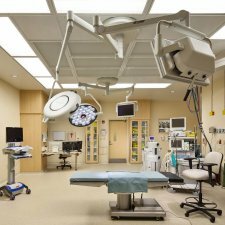 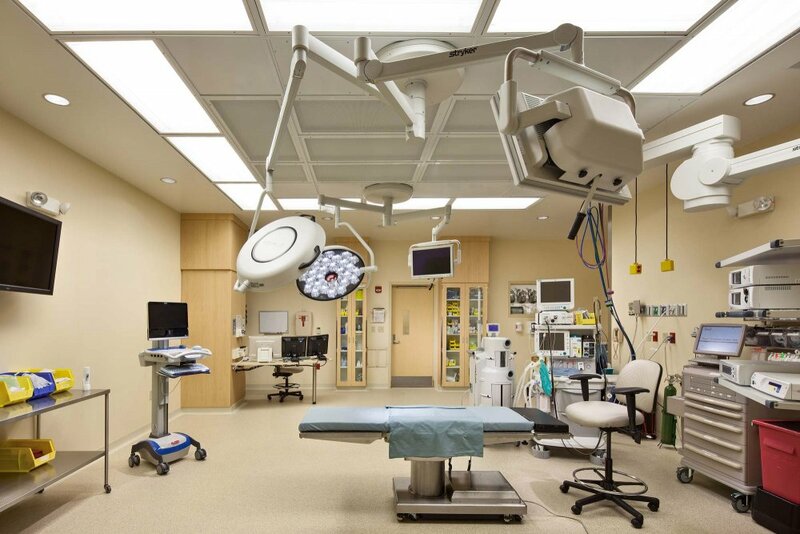 The new addition includes a Surgical Suite, Endoscopy Suite, Rehabilitation and Sport Medicine Department and a Dining and Servery Area. 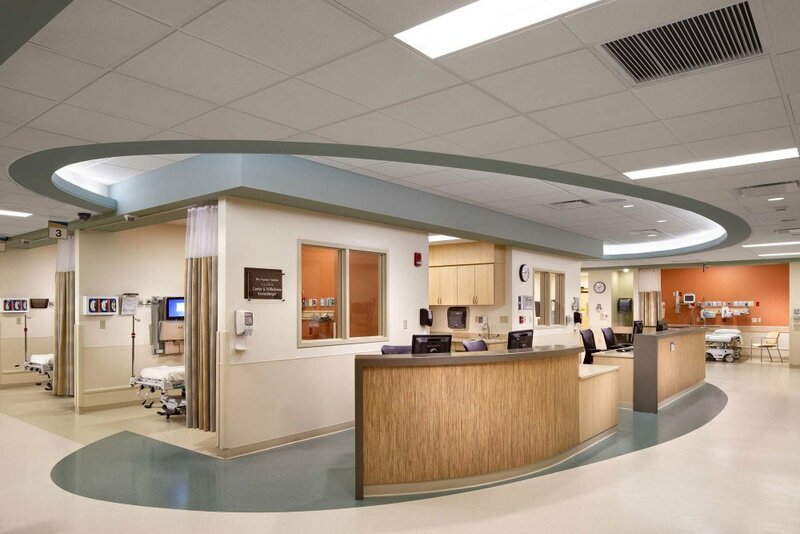 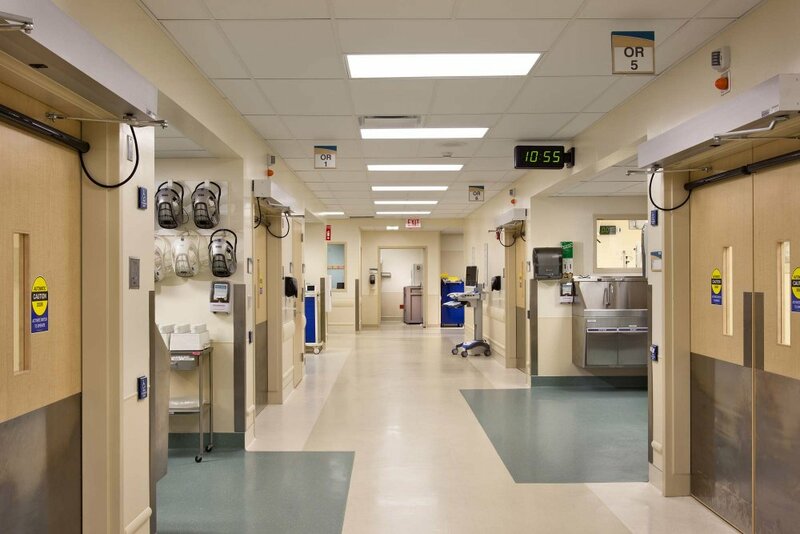 The renovation consists of a new Kitchen, Administration Services Area, ICU, Cardio Pulmonary, Central Sterile and Lab and Nurse & Hospital Administration Areas.